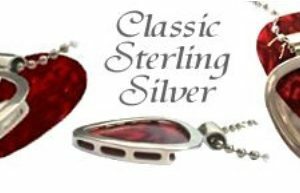 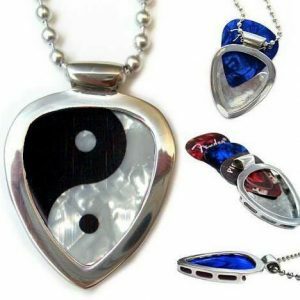 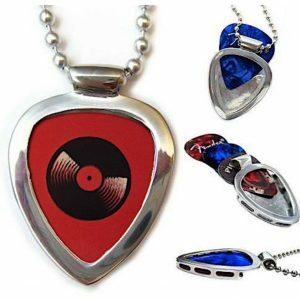 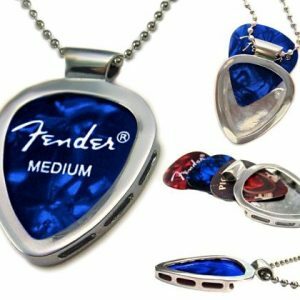 PickBay Guitar Pick Holder necklace makes heirloom-quality pendants and necklaces from high quality 925 Sterling Silver, non-tarnish stainless steel, eco-brass and chrome, so there’s one to fit every just about any budget and taste. 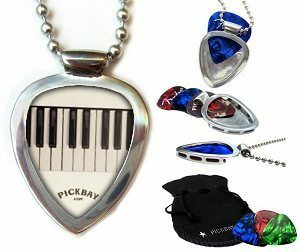 PickBay guitar pick holder necklaces are the coolest way to show off your favorite picks! 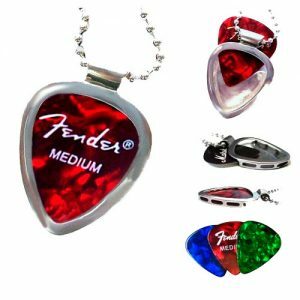 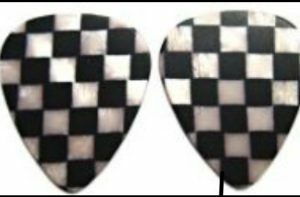 And never be without one again — PickBay pendants hold up to 3 picks (depending on gauge). 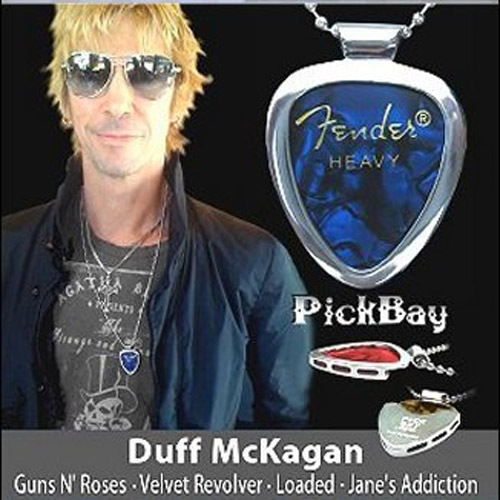 PickBay is a perfect and essential music accessory for fans and musicians alike.